Others - Toys | HKI Group. HKI Group’s toys manufacturing business is managed by Wing Shing Toys (HK) Limited. 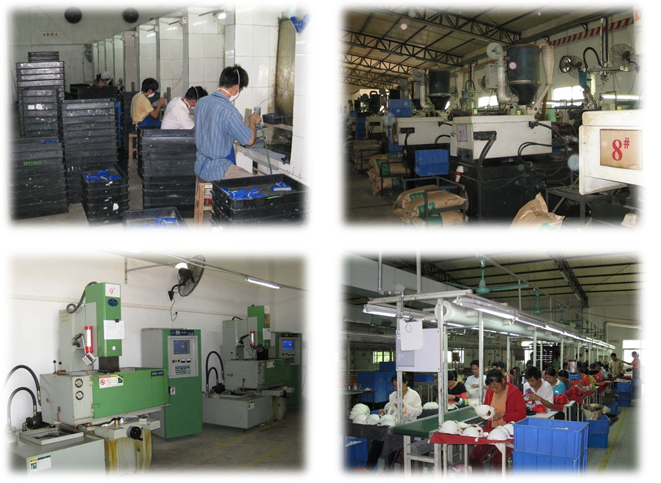 With more than 50 staff in sales, marketing, engineering design, quality control and finance, Wing Shing’s head office in Hong Kong directly manages three subsidiary manufacturing plants in Zhongshan, Dongguan and Xing Ning, Guangdong Province. The plants employ over 10,000 workers and own a full range of facilities for tooling, mold making, maintenance, production and quality control. In addition to the traditional plastic, metal and stuffed toys, the plants are capable of producing electronic toys and games. Principal customers include Hasbro, Tmax, Manley, MGA, RC Ertl and other industry leaders.